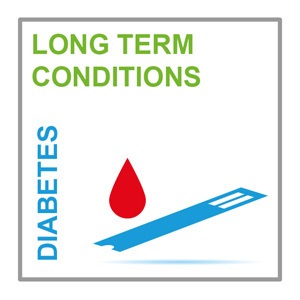 Diabetes is one of the most common chronic diseases in the UK, and its prevalence is increasing. There are approximately 3.5 million people with diagnosed diabetes, including 31,500 children and young people under the age of 19 years. However, it is estimated that more than half a million people who have the condition remain undiagnosed.